Soft drinks with different flavors. 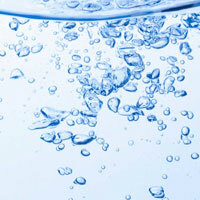 Water purified by silver ionization for good tone and excellent health. 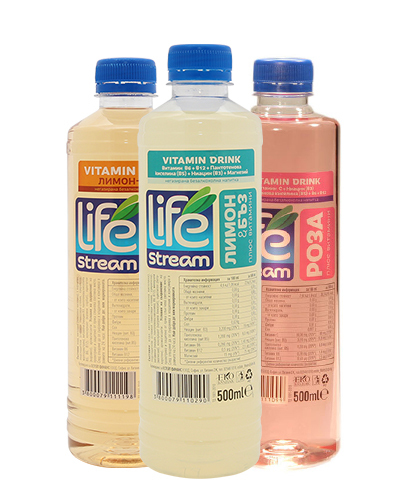 Flavored water with added vitamins and minerals, sweetened with stevia. 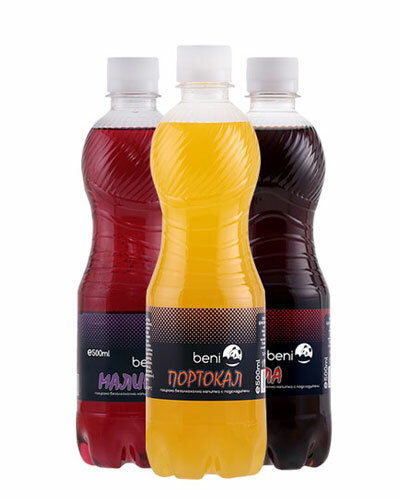 Bencommerce Ltd was established in 1992 by specializing in the manufacture and trade of soft drinks and mineral water. We have a modern production facility near Sofia city, equipped with modern bottling lines of different cuts of the products, according to the wishes of our customers. 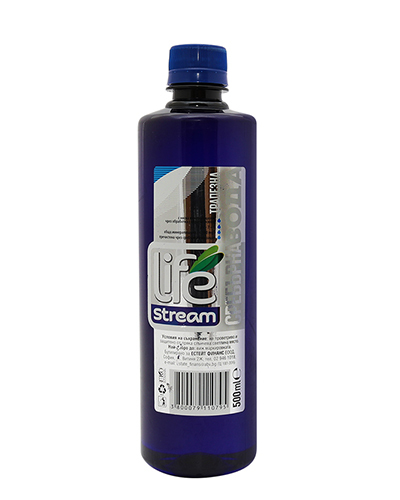 We have implemented HACCP system about complete control over the production process and the quality of the drink produced. The water we work with, is purified by the method of reverse osmosis, which makes it crystal clear, with a low mineral content and high pH. 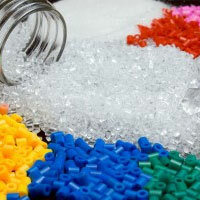 Raw materials that we use are manufactured by leading Bulgarian and international companies. Choosing the best quality Arabica and Robusta in the world. Since 1960, with Italian tradition and craft experience, accompanied with modern technologies, are created a supreme beans, rich in flavors, full of body with perfect balance and delicious, unforgettable aftertaste, to give it’s clients innocent taste. 26 Italian and foreign tasters tasted 130 coffees from all over the World. Parana coffee get highest prize for it’s production.